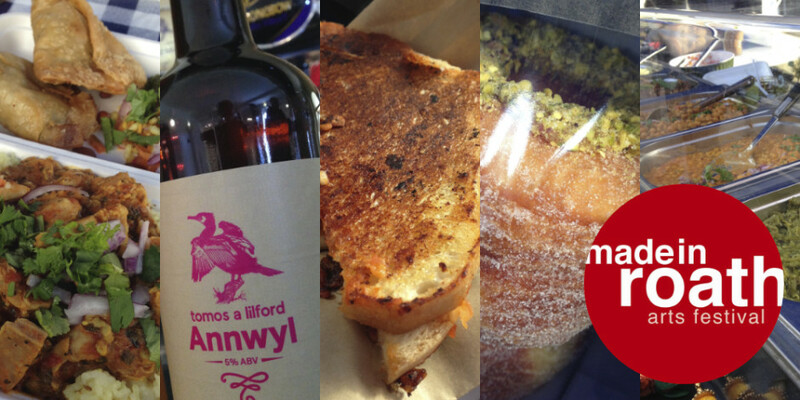 Roath Cardiff > Posts > Food & Drink > Blas is back! A unique range of vegan, vegetarian and non- vegetarian choices. All of their recipes are authentic home cooked dishes using locally sourced produce where possible. They aim to recreate the vibrant colours, aromas and tingling sensations that can only be found on the street-side dabba’s (cafes) of North India. Belly warming grilled cheese favourites with their own hashtag #cheesedreams. Expect some scrummy fillings on offer. Gourmet hand crafted Welsh steak burgers, hand-made to order and served in freshly baked sourdough rolls. Lush! Penylan Pantry will be serving hot falafel dawgs, served with pickled red onions, corriander, chiplotle, and tahini sauce. There will be a Vegan option, a cheesy veggie option and a Chilli beef meaty option. Lia will be designing a delicious menu of delights, all created from food donations from retailers that otherwise would have been wasted. The exact menu will be a complete surprise but expect Greek flavours and a whole platter of treats made from food that we commonly waste at home. Their stall celebrates World Food Day and is supported by Love Food Hate Waste. They will also be giving away FREE tools and resources that can help you reduce food waste at home. Cronuts, cupcakes, whoopee pies, caramel shortbread…. The totally popular Cup & Cake Bakery. You do eat with your eyes first with these! Will be cooking up Fish and Veggie tacos! Home style cooked Spanish and Mediterranean cuisine with paellas and tapas. We’ve heard there will be chicken paella and seafood paella on offer plus some “ponchos”. One of Cardiff’s homegrown food pop-ups serves wood-fired pizzas. Expect some exciting topping selections to choose from, most of which are locally sourced. Handlebar Barista-Brew Bar will be there serving coffees. 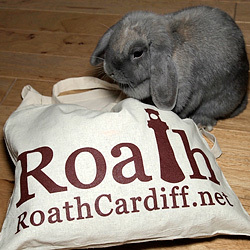 Tomos a Lilford & Roath Brewery real ales will be available from the bar inside the Mack too. Keep an eye on the Blas Facebook Event page for further updates and we’ll see you there!